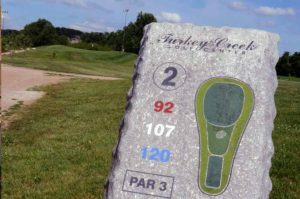 Technically, the center is not a golf course but I believe it is noteworthy and should be included on MoGolfTour.com for two reasons. First, the Turkey Creek Golf Center portion of the complex is the largest teaching and practice facility within 100 miles. 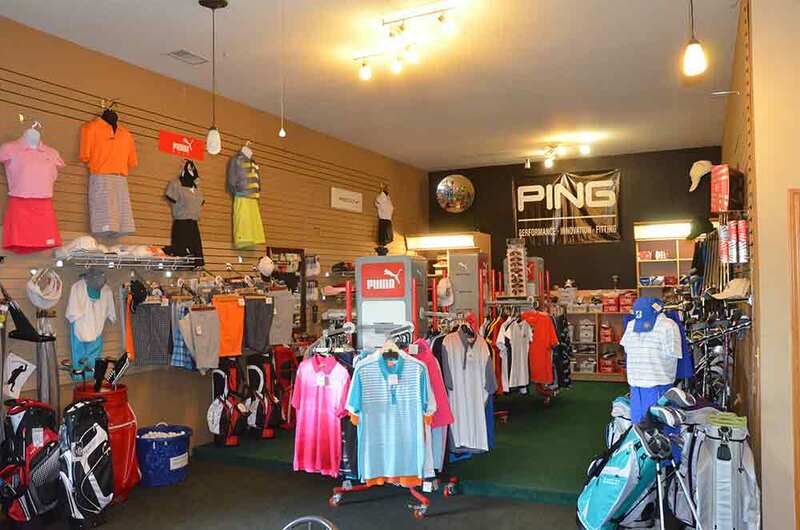 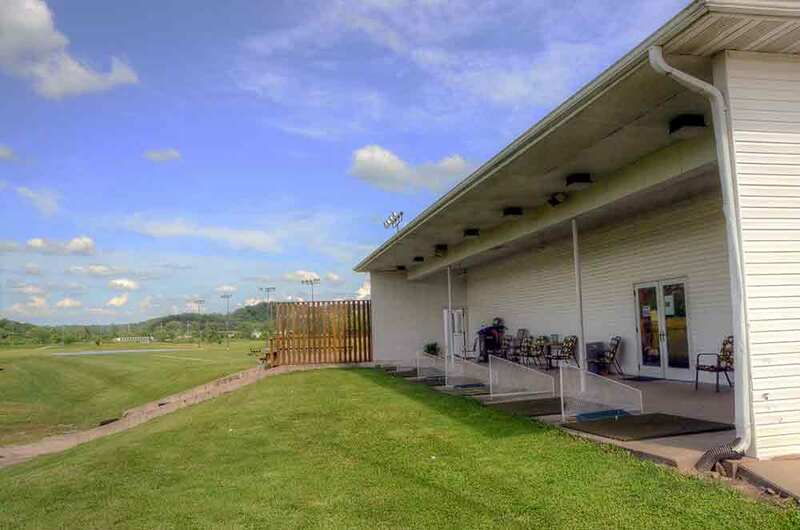 They have 50,000 balls, numerous bays from which to hit (both covered and uncovered), several types of grass from which to hit, plus access to some of the best golf instructors in the region. 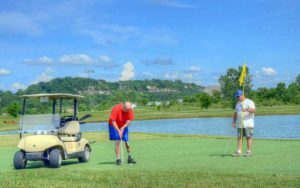 Secondly, and most importantly, is the recent addition of the first course in the U.S. to provide anyone with a disability the opportunity to learn and play golf. 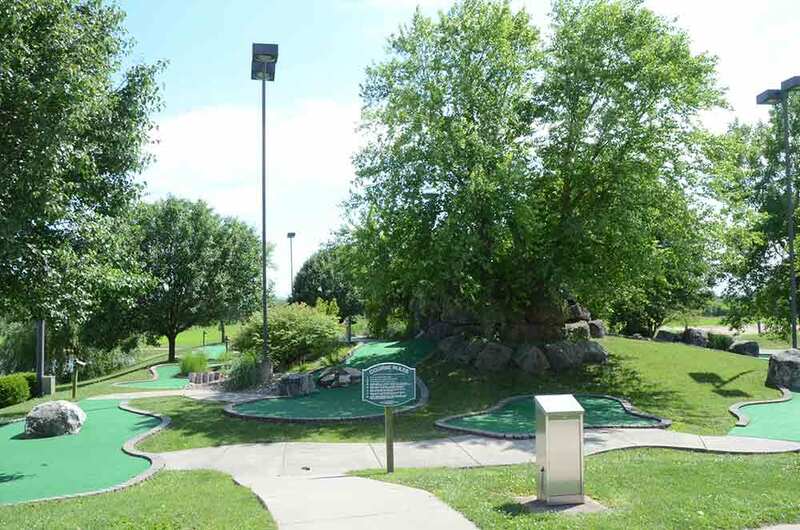 This 9 hole course is 100% handicap accessible. 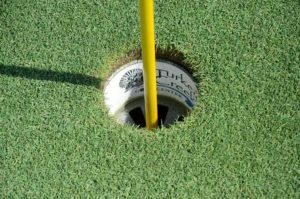 So, anyone with a special need or challenge can drive anywhere on the course . . . including on the synthetic greens. 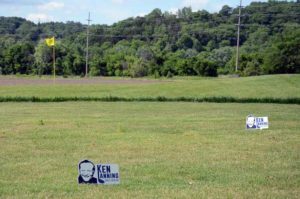 The Ken Lanning Golf Center is free for active military, veterans and anyone with special needs. 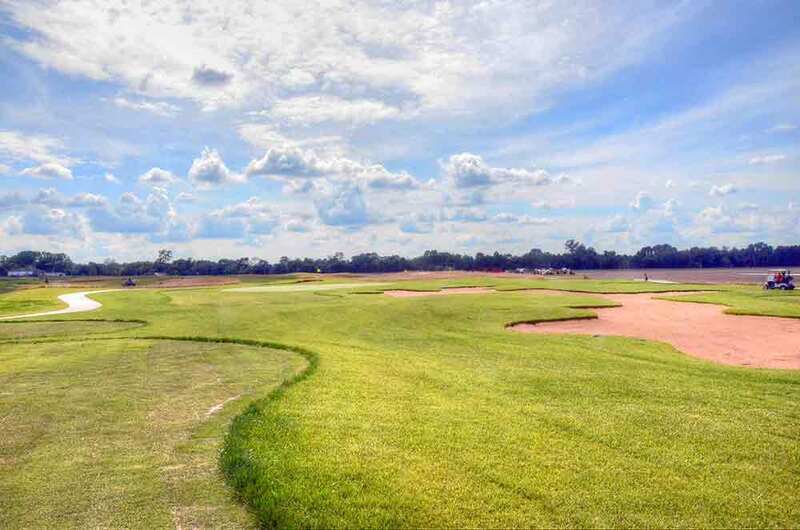 My understanding is that the Missouri Golf Association is behind this unique and inspiring facility. 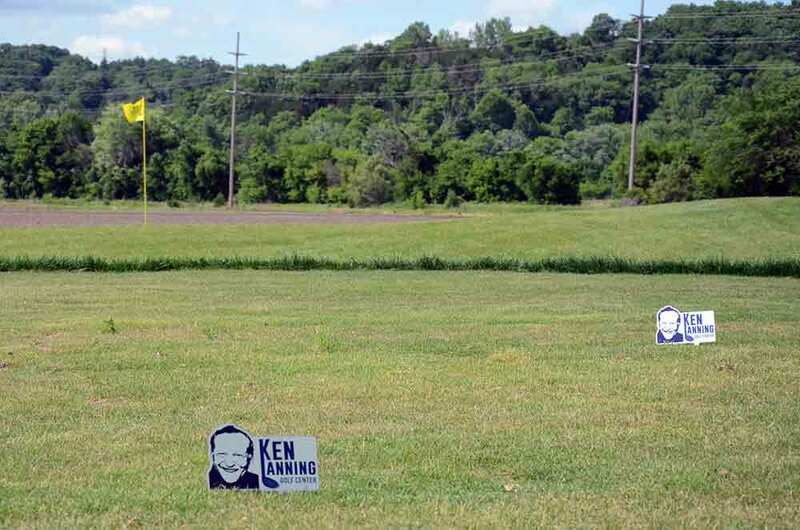 For more information about the Ken Lanning Golf Center visit www.golfforreal.org.